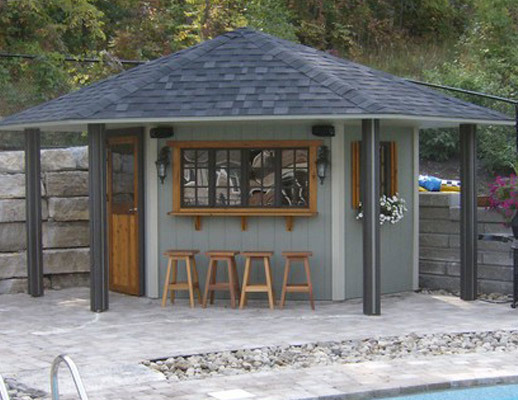 What is the primary function of your pool shed or cabana? 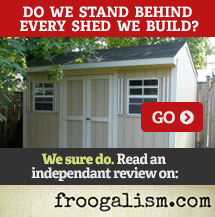 How much room do you have and where do you want to install a shed on your property? 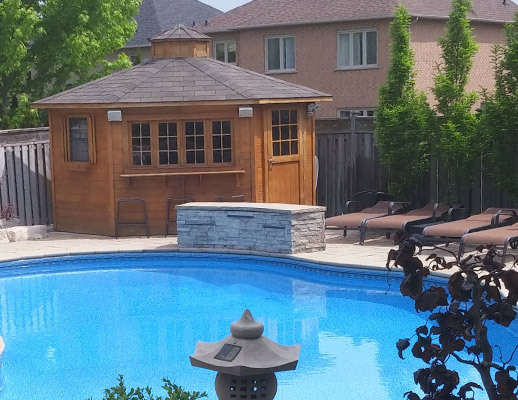 How much access and natural lighting do you need? 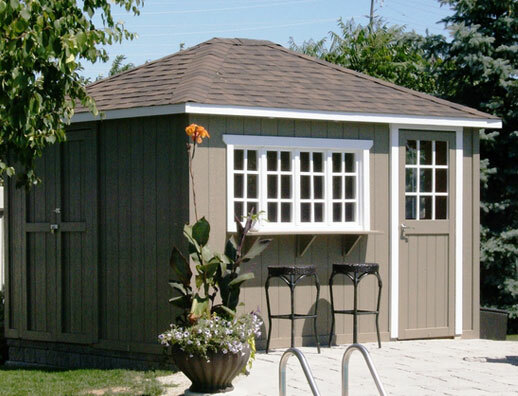 How should the shed look to complement your home and yard? 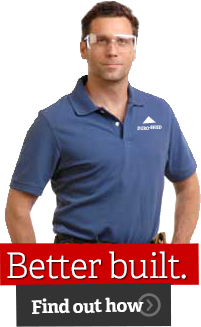 Step 3: Make it great!